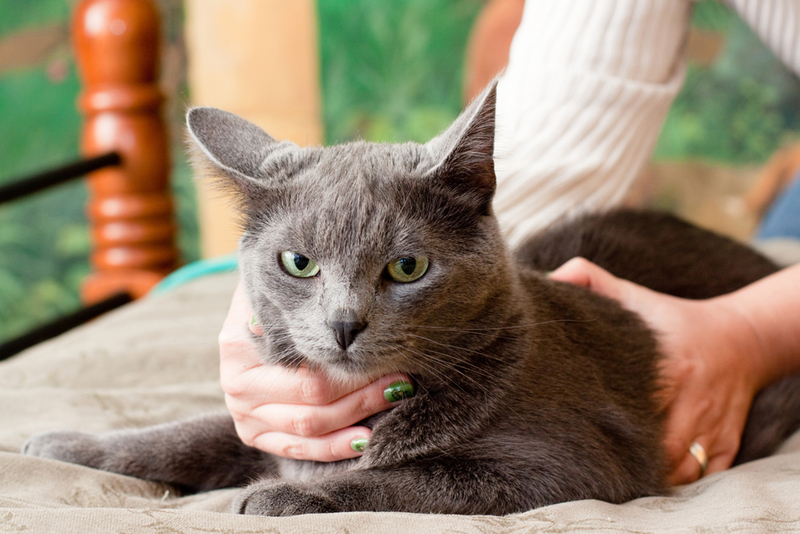 Subtle changes in your cat’s behavior can indicate illnesses and require a trip to the veterinarian. Read this to learn what signs to watch for. As a leading cause of death in cats, kidney failure is one of the most dreaded diseases pet parents may face. 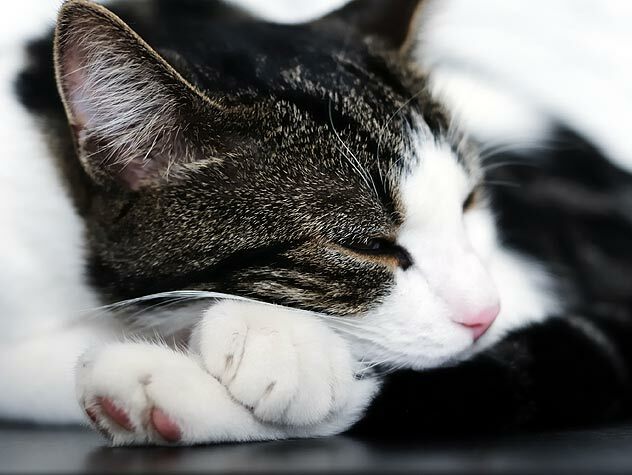 Get four must-know tips from a vet to help your cat avoid this deadly disease. Even with a fastidious cat, life can sometimes get messy. The colon is an organ that is easy to take for granted, until something goes haywire. Find out five of the most common cat colon issues. 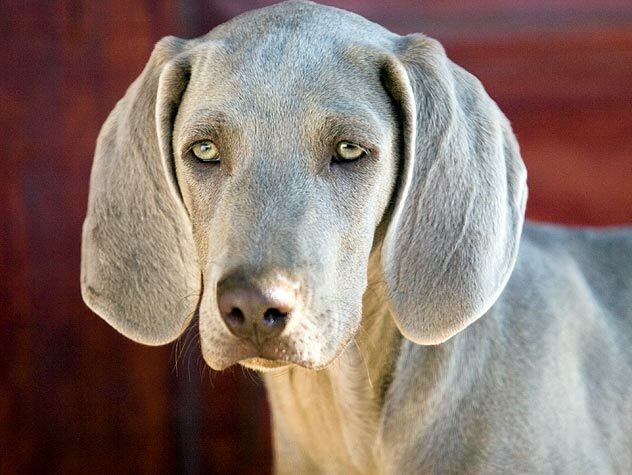 9 of The Strangest Things Dogs Eat — Vets Tell All! 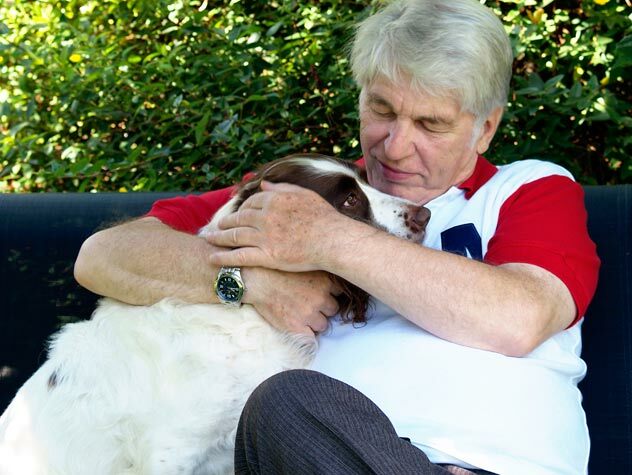 Do you have a pet in his golden years? 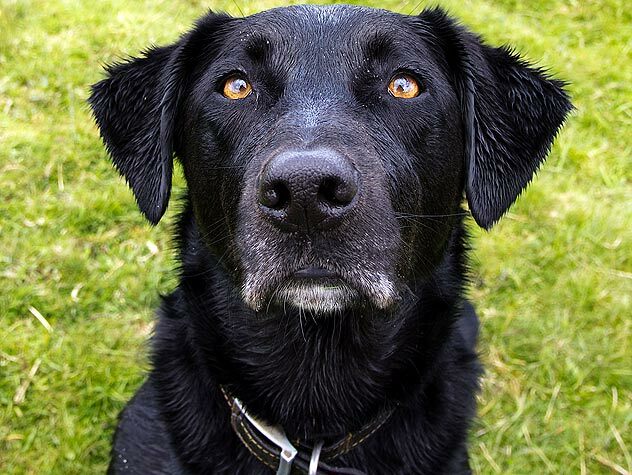 Learn how pets tend to get in their older years and what you can do to help your companion. 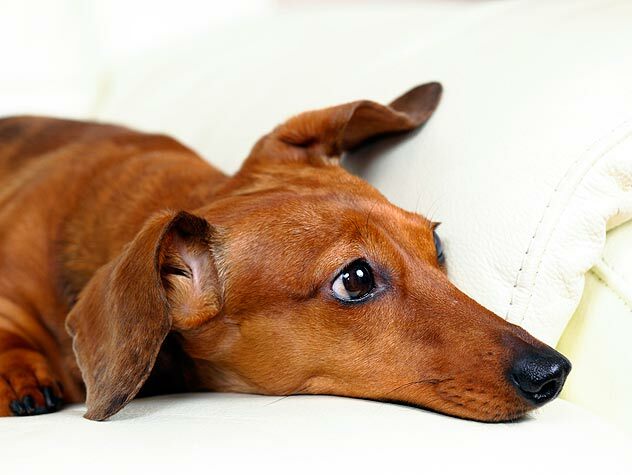 Pet insurance is a tool to help pet parents avoid a financial crisis due to unexpected veterinary expenses from accidents and illnesses. 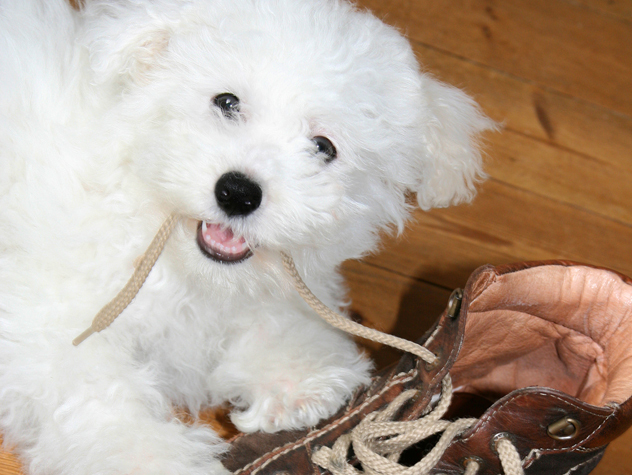 Learn more about pet insurance here. Your pet’s breed and size are important determinants and predictors of health issues he or she might experience with age. 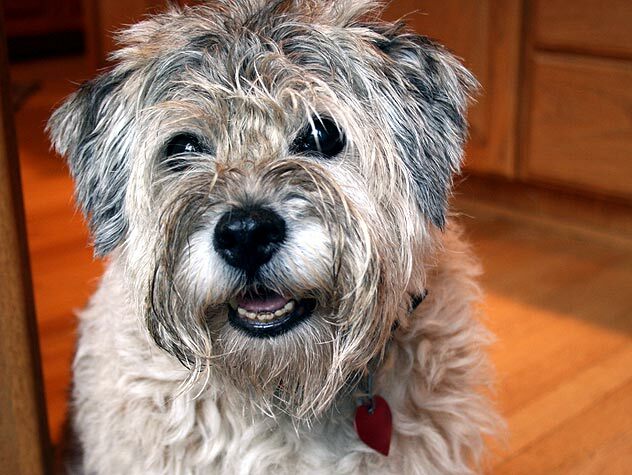 Check out age-related health problems by breed here. Before emergency strikes, download, fill out and print Petfinder’s free Healthy-Pet Checklist, a handy guide to your pet’s most important health information. Anthrax is a systemic bacterial disease caused by a spore-forming organism known as bacillus anthracis. Learn about the dangers, diagnosis, transmissions, symptoms and treatments of anthrax here.